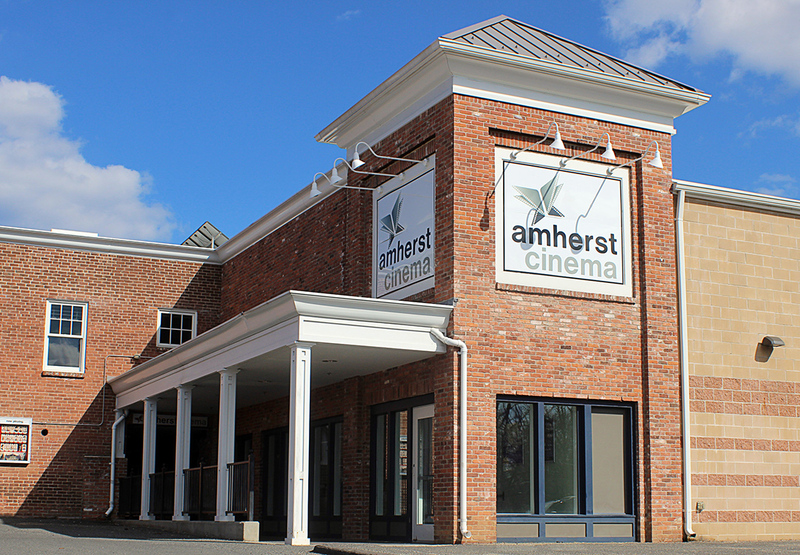 Thanks to our generous partners, Amherst Cinema continues to expand its footprint in Western Massachusetts as a favorite destination for great programs on screen. We are committed to bringing award-winning films to our cinema, hosting accomplished filmmakers, and offering a vibrant range of compelling programs. Your underwriting support amplifies the reach of your business and connects you with like-minded audiences – people who value what we do and who will appreciate YOU. Place a slide about your business on our screens and demonstrate your support for Amherst Cinema. More information and prices can be found by clicking here. Space is limited. Please call to check availability. Lead Underwriters are instrumental supporters of Amherst Cinema that receive prime placement on our outreach materials. We invite you to call to discuss customized Lead Underwriting opportunities. $2,500 / Year: Clickable logo in our weekly email to 15,000+. $3,000 / Year: Clickable logo in our weekly email to 15,000+, PLUS logo placement on program guides mailed to 4,000+ households three times a year. Program Underwriters are businesses and individuals who receive logo placement and/or name recognition on screen slides, trailers and social media posts that promote the event(s) they underwrite. They also receive verbal acknowledgement at the special event(s) and complimentary tickets to the special event(s). Program Underwriting starts at $300 per event, with discounts available for multi-event series. To see our upcoming events click here. We also invite you to call and speak with us about additional upcoming programs that are not yet announced publicly. This is an underwriting opportunity exclusively. Please do not make program proposals.